My Thoughts on the Blaire White / Laci Green "Debate"
You Want Some? Get Some! 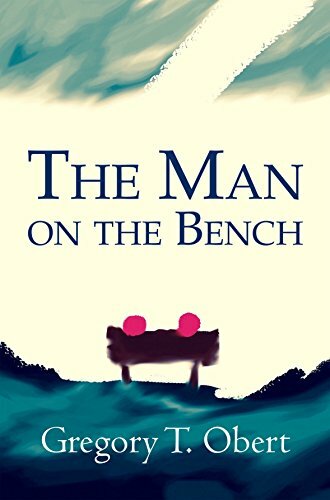 The Man on the Bench is available now on Amazon! Physical Copies Available on Books-A-Million! Audiobook Now Available on Audible! Thank you for signing up! Stay tuned for the next newsletter! All original content © Gregory T. Obert. All rights reserved.